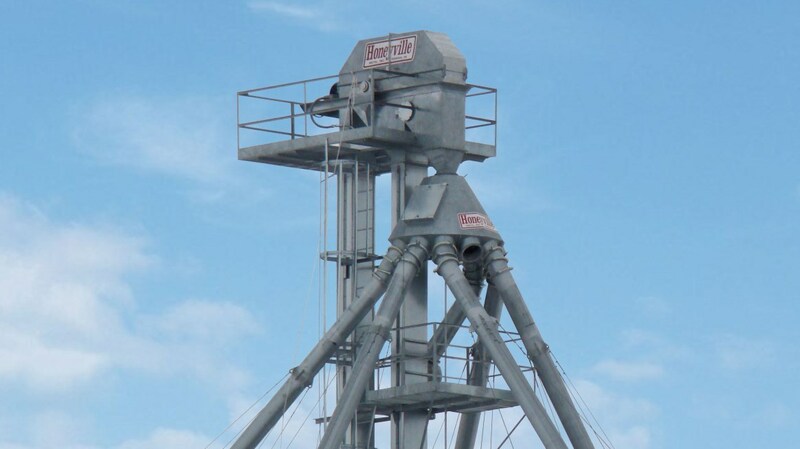 Pit Hoppers | Honeyville Metal, Inc. 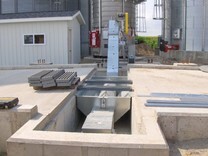 Pit Hoppers for Incline Drag Conveyors are available in various sizes to accommodate your grain unloading needs. 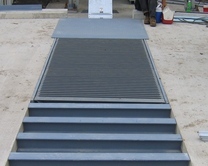 Some of the pit hopper features include.